Echocardiography Of Heart. 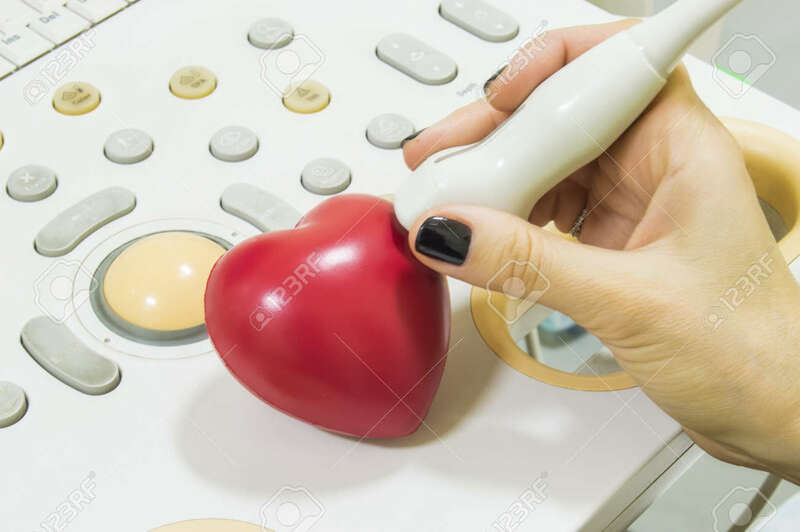 Ultrasound Probe And Heart. Doctor Performing Echocardiography On Shape Of Heart, Which Lies On Ultrasound Machine. Concept For Echocardiogram And Cardiac Examinations Royalty Free Stok Fotoğraf, Resimler, Görseller Ve Stok Fotoğrafçılık. Image 73231680.